Enda Gilvarry was reappointed for another year as Mayo minor manager at Wednesday night's county board meeting, but only after a vote was taken by the club delegates, following calls from some delegates for the decision to be sent back to clubs for nominations to be sought for the position. Gilvarry had put his name forward for the position for a fourth term with a new backroom team comprising Pat Kelly (Kilmaine ), Brian McLoughlin (Burrishoole ), Daniel Forde (Ballycastle ), and Damien Gavin (Swinford ). Delegates from a number of clubs proposed that clubs be asked to submit nominations for the position, as opposed to just ratifying Gilvarry who had led Mayo to the 2013 All Ireland title in his first year in charge. But a counter proposal to ratify Gilvarry and his team was put to the floor and on a show of hands they were installed as the management team for the upcoming year. There was a late addition to the list of nominations for the vacant u21 managers position in the county, with former senior and u21 manager John Maughan letting his name go forward, alongside the two previous nominations, Anthony McGarry and Michael Solan. The county board is putting an interview panel put in place and expects the interview process to be completed in short period of time. 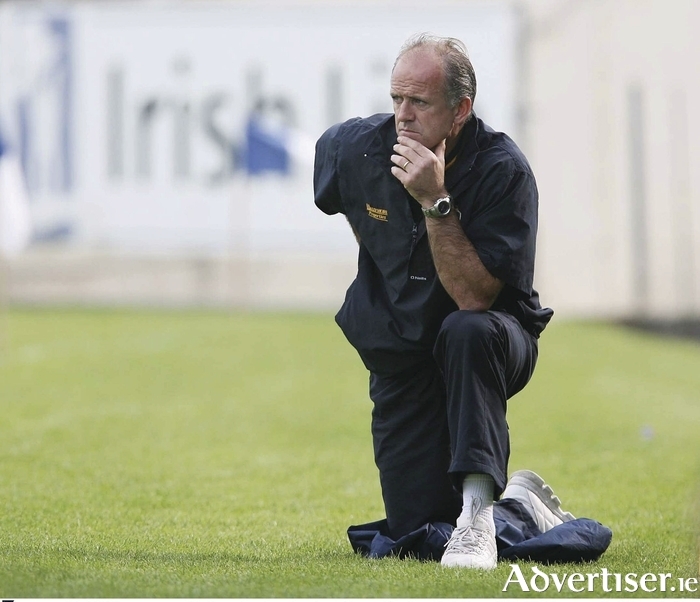 Maughan had previously managed the u21 side, alongside his role as senior manager in his second stint in charge of the senior team between 2002 and 2005, with Mayo reaching the All Ireland u21 final in 2004 where they lost to Armagh.